Great architecture is not about the size, or shape, or materials. Great architecture is an emotional experience, made extraordinary by the creation of a beautiful place that is sincere and appropriate to its time and place, as well as to its true purpose. It is an honest expression of talent, passion, and sensitive dedication and respect for the Project. The practice of Will Miller Architect began in New Smyrna Beach, Florida in 1977 with the concept of deep sensitivity to individual concerns of each design. The practice has continued to provide world-class architecture with the underlying design philosophy that architecture should exist as a poetic result of the natural conditions and unique Project determinate from which the design is composed. Will is a Florida native, growing up in Ft. Lauderdale and Delray Beach with a passion and fascination for beautifully created buildings and places. 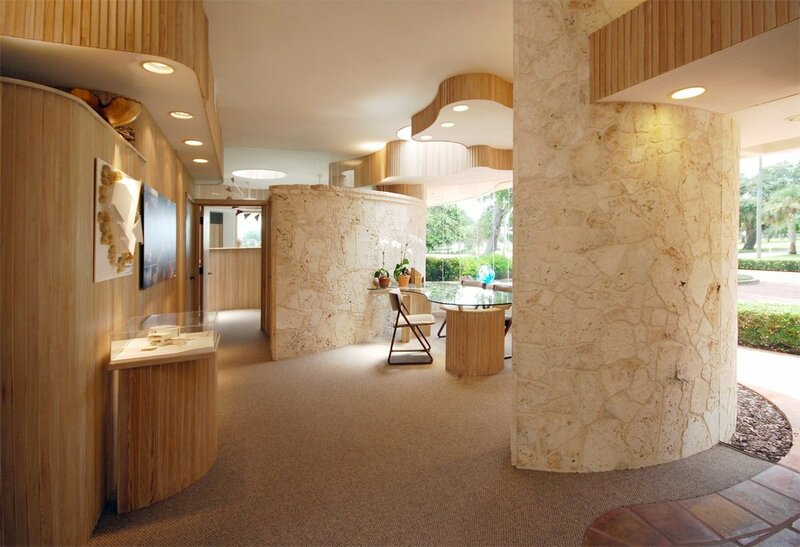 After architectural training and graduation with a Bachelor of Architecture degree from Auburn University in 1972, Will returned to South Florida to work on unique luxury urban projects as a Designer and Staff Architect with Alfred Browning Parker FAIA in Miami. 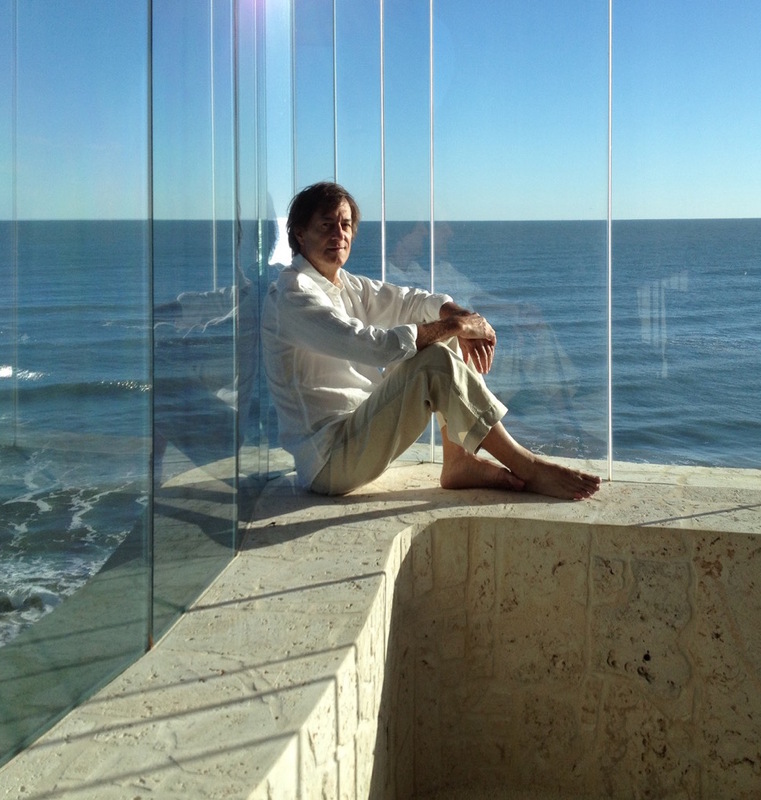 With the early desire and passion to personally create individual sensitive buildings in a sensitive environment, and to begin and grow his family, Will established his private architectural practice in New Smyrna Beach, Florida in 1977. A building should have character. The inspiration for the character should come from the landscape and the individual owner, and in this way will have a sense of place and being. The designs reflect a strong respect for the individual owner, as well as a sensitive response to the natural characteristics of the site and materials. Designs are influenced by nature and from the passion that develops during the design process. They are created from an imaginative and honest collaboration between the site and the owner. 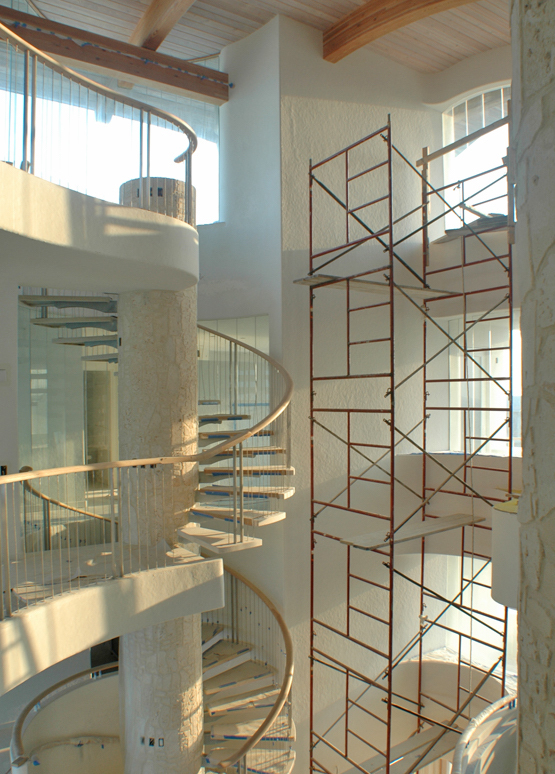 This process then allows the design to grow and evolve, and to have poetic results. Beginning with this respect for the landscape, the owner’s needs and desires, develop into shapes, materials, and spaces with reason and purpose. This process is exciting, and is to be enjoyed. I sense and search for an intangible constant in architecture, which articulates purpose and breathes life and spirit into a building. I believe architecture is concentrated in a creation, not of forms, but of voids...voids artistically conceived and resulting from function. For it is within the hollows and not the forms that one may feel the architecture. Forms appeal to our senses, but the hollows arouse our imagination. I see beauty as an understanding, a truth. It is not the materials or their hues which perpetuate beauty, rather their selection and placement that is the genesis of the building’s spirit. To appreciate beauty is to understand truth being experienced, however dominant or latent it may be.